The 102-storey, 443-meter high Empire State Building. 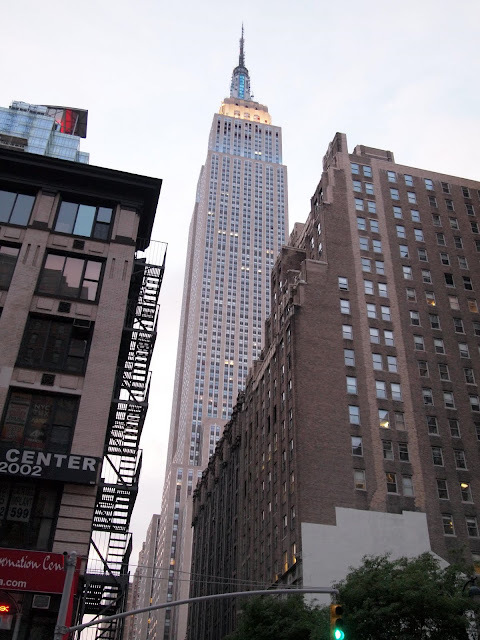 The Art Deco building - completed in 1931 - has observation decks on the 86th and 102nd floors. It used to be the tallest building in the world for forty years. It is now the second-tallest building in New York.